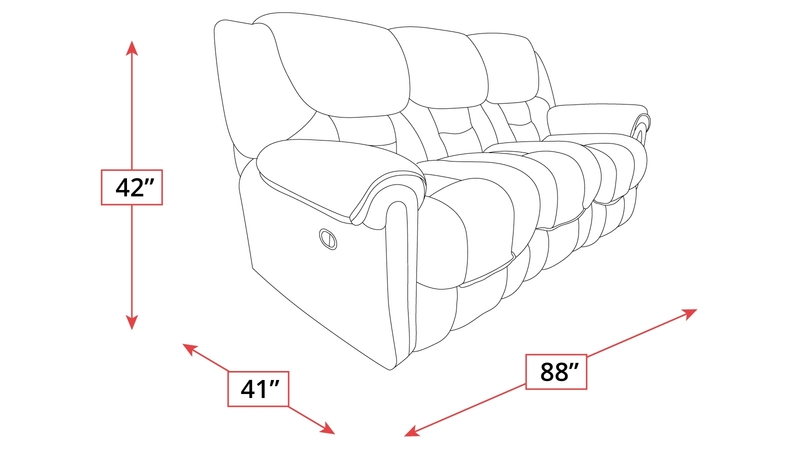 Sink into the warm and luxurious cushions of our Surf Power Reclining Sofa! Each end of this beautiful chair reclines effortless thanks to its state of the art power mechanisms, ensuring that every moment you spend is what you need to rejuvenate after a long day. 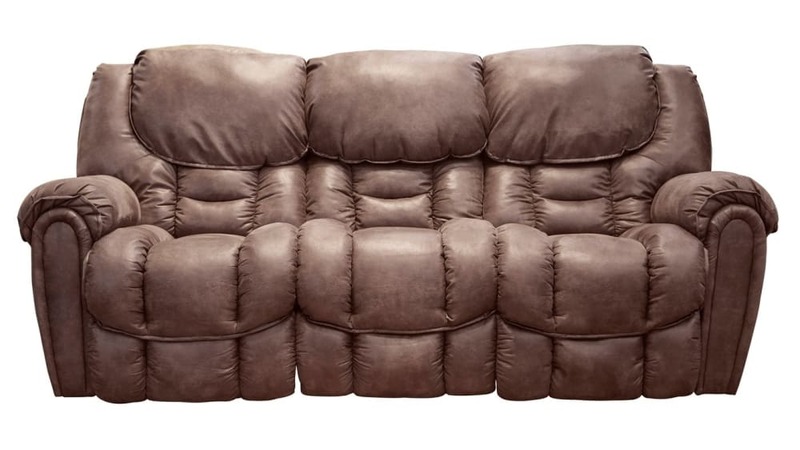 Head to Gallery Furniture today, and experience the difference in quality TODAY!